We are proud to bring you Murphy's Magic's own product developer, Kyle Marlett. 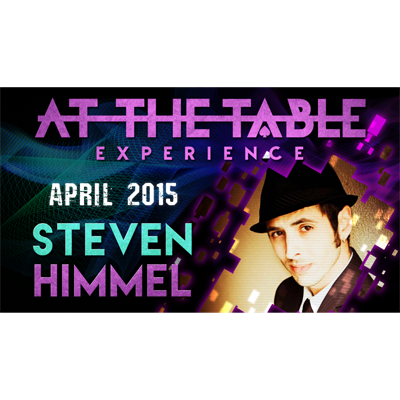 Kyle has experience creating magic for the biggest names in the business, including Criss Angel and Cyril Takayama! 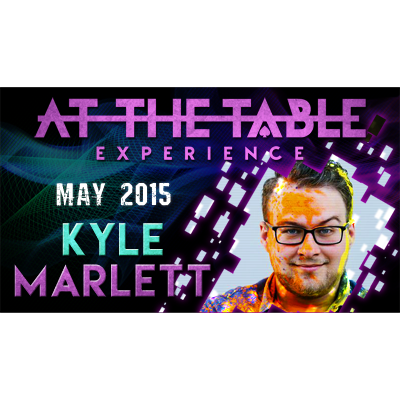 Known amongst creators as the consultant to the stars, Kyle is bringing some never before-seen effects to this very special At The Table Experience! 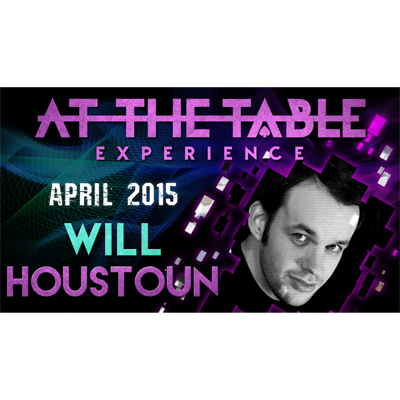 Not only will you be learning some cool, visual and organic magic, you'll also be able ask your questions directly to Kyle about what it takes to be a top magic consultant. 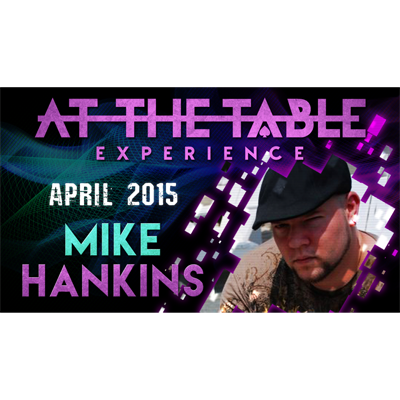 This is an experience you can't miss!